I am currently experimenting with a dairy free diet. 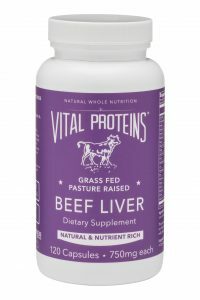 I’m trying it because I have noticed occasional digestive issues after eating cheese, and also seem to get a couple pimples (nothing extreme) after consuming dairy (I think), so I wanted to get to the bottom of it. I know I’m not lactose intolerant, so I just wanted to figure out if I react to all dairy, or if it is just cows milk that bothers me, or if its all in my head! So anywho, I’ve also been eating pretty low carb/keto for the last couple of months, so since a lot of keto recipes use dairy, completely eliminating dairy has felt a bit restrictive for me. I normally don’t feel deprived at all eating my usual grain/sugar/legume free diet, but eliminating higher carb foods like sweet potatoes and plantains along with all forms of dairy, is a little more that I want to do on a permanent basis! 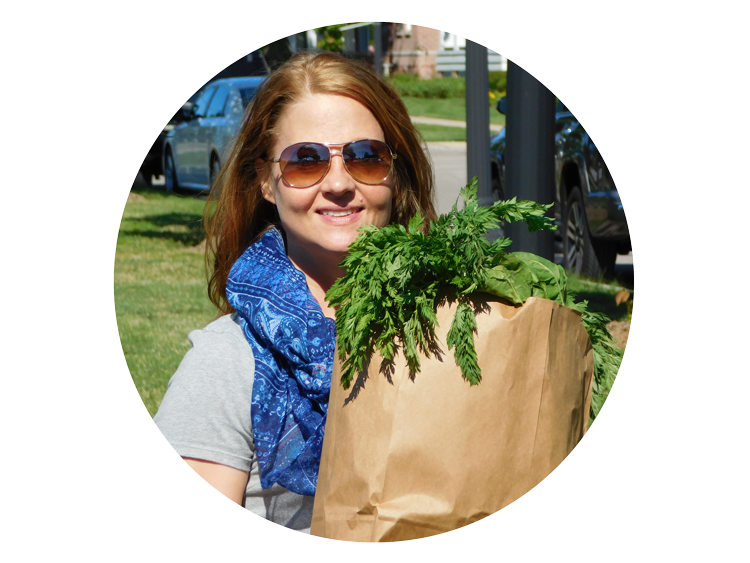 In order to fine-tune my overall health (and skin), I really want to figure out what specific foods to eliminate, what foods to limit, and which ones work for me! To be fair, I don’t normally eat much dairy at anyway, but I would like to figure out if a little cheese or cream every now and then is doable. I have to admit that I am noticing some good things by skipping dairy. The slightly bumpy patches on my temples that seem to flare up from time to time are basically gone, and my digestion has been pretty great (I’ve suspected that too much dairy can sometimes cause bloating). So, eliminating dairy seems to be working, but it’s too early to tell for certain because some of these health benefits could be from eating low carb, or because I’ve been exercising more, or because my hormones are better balanced, or because I’ve been practicing better self care, or because of all of the fore mentioned things? Or just plain coincidence! So the other day, broccoli and cauliflower were on sale and I bought a lot. 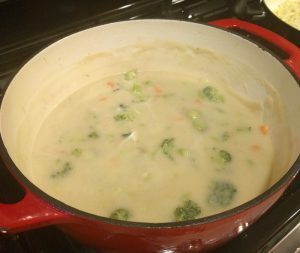 I’ve made a smooth and creamy cauliflower soup before (which is essentially this recipe without the broccoli and carrots), but I hadn’t turned it into cream of broccoli soup (nutritional yeast adds the cheese flavor). Basically cauliflower when blended with broth is super smooth and creamy and makes a great “cream” base for soup. Even though this is a two-step recipe, I like using my instant pot because it is so easy. Basically you cook the cauliflower, onion, and broth, then blend with an immersion blender; add carrots and broccoli and could a couple minutes; add coconut milk and nutritional yeast if you want. Done. It’s really pretty easy. I also like that you don’t have to be super precise with measurements. 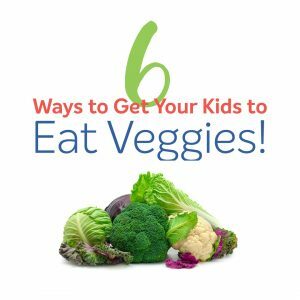 If you have more or less of the veggies, it will still work! I think this soup tastes like the real thing! 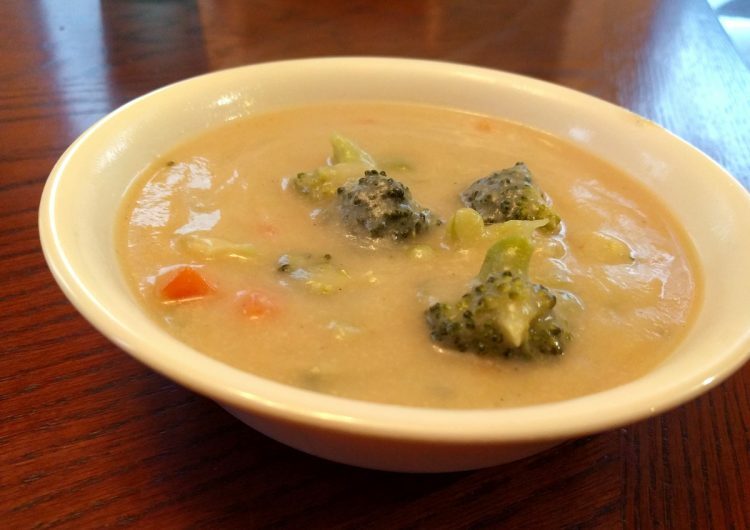 You can skip the coconut milk and/or the nutritional yeast, but the coconut milk adds creaminess (and healthy fats), and the nutritional yeast makes this soup taste a little more like broccoli-cheese soup! Nutritional yeast also contains a lot of B vitamins (niacin, biotin, folate, thiamin, and riboflavin), and minerals like iron, zinc, magnesium, phosphorus, and copper! Remove leaves and core from cauliflower. Separate into large florets and place into instant pot with onion, salt and broth. Cut broccoli into florets. Set florets aside, and add chopped stems to instant pot with cauliflower, onion, and broth. Cover, turn vent to seal, and set manual setting for 20 minutes. When done, vent instant pot and remove cover. Use immersion blender to blend until very smooth. This is essentially your creamy base. Add broccoli and carrots to cauliflower mixture, cover, and pressure cook on manual for 2 additional minutes to cook the broccoli and carrots. (You could also do this step in a large pot on the stove by simmering for about 20 minutes or until broccoli and carrots are cooked through). Then stir in coconut milk and nutritional yeast if desired. Season with additional salt and pepper if necessary. Enjoy! Place cauliflower, broccoli stems, onion, and broth into a large pot. Simmer over medium heat until cauliflower is very soft. Use immersion blender to blend until very smooth. Add broccoli florets and carrots and simmer for about 20 minutes or until vegetables are tender. Stir in coconut milk and nutritional yeast if desired. Enjoy!